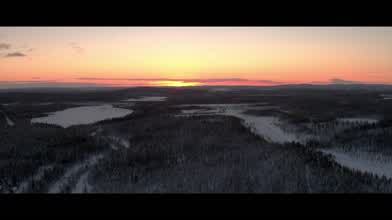 Description: Landscapes filmed with the DJI Inspire 1 Pro and X5R. Showcasing the low light potential and overall quality of the X5R camera. Recorded in RAW Cinema DNG / Converted to ProRes 422HQ in Davinci Resolve / Edited in FCPX. Color Finale for grading and Neat Video for noise reduction.